Hello peeps. Hope you all are done with your summer shopping, at least the summer outfits, right? 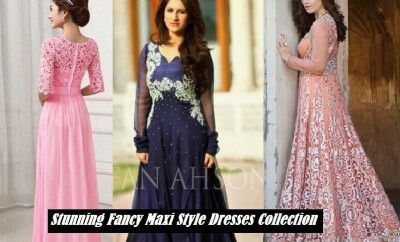 If not then you might hit the perfect and wonderful designs and styles of outfits here for the upcoming season. 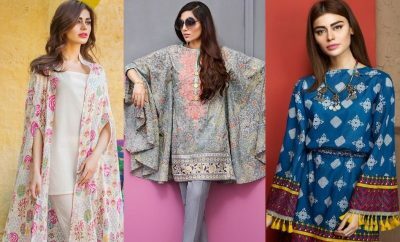 We have been unbinding all the branded and designer wear summer arrivals in our summer fashion category. 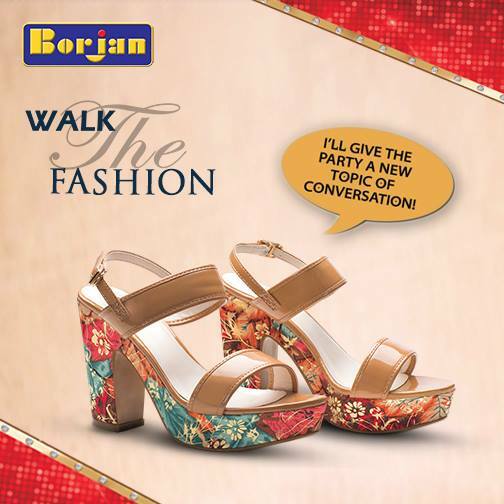 And now caring equally about your other fashion needs we are coming towards the footwear fashion. 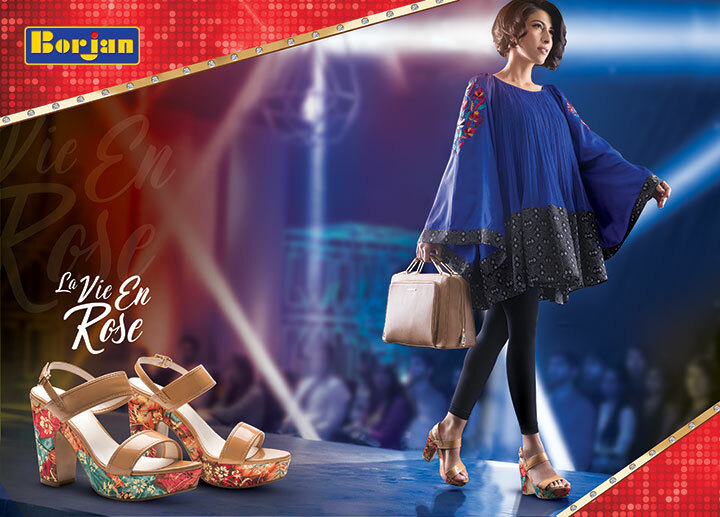 The footwear collections presented here just before by the very popular footwear fashion brands Stylo and Metro are full of unbeatable designs which are all impressive and charming in their own styles. 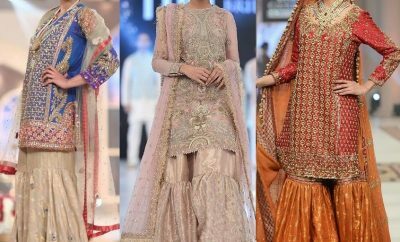 Yet there must be some ladies among you who might not have been impressed by the designs that much and demand some more pretty and beautiful shoes to wear with your outfits. Some people just believe that the beauty and grace of a person completely lies in the type of shoes he or she wears. 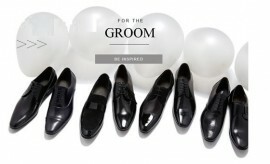 So they must have to focus much on their footwear. 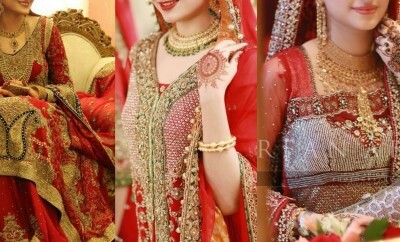 Even if your dresses are not that extraordinary, you can give them a magical and glamorous look by wearing stunning footwear with them and add to their beauty. 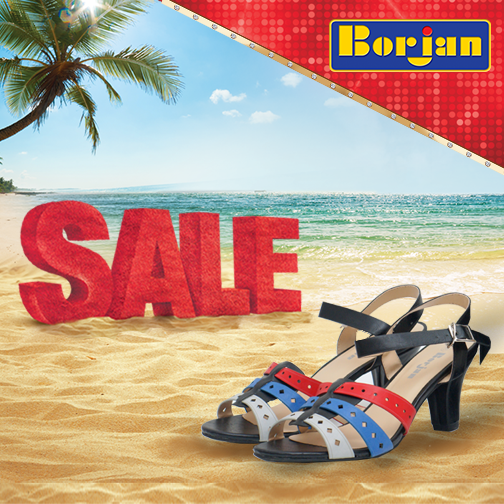 Borjan Shoes New Summer collection with new and fresh arrivals is right here to be discussed in this article. 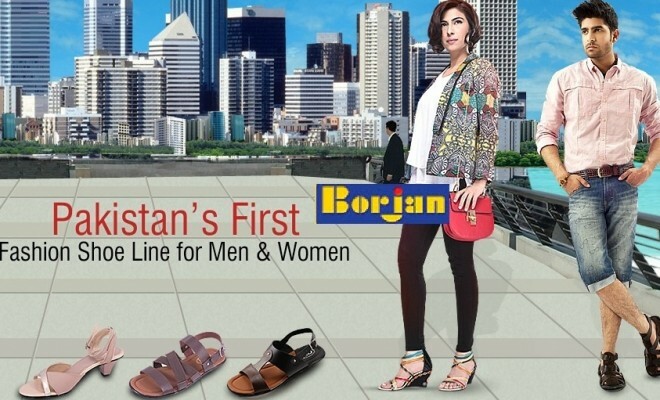 Borjan Shoes is Pakistan’s popular footwear chain which is known very well throughout the country for its best quality products meeting the international standards. 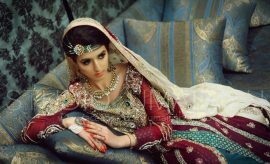 Dealing in a variety of shoes for men and women, the brand also comes up with marvelous designs of handbags and clutches for ladies. 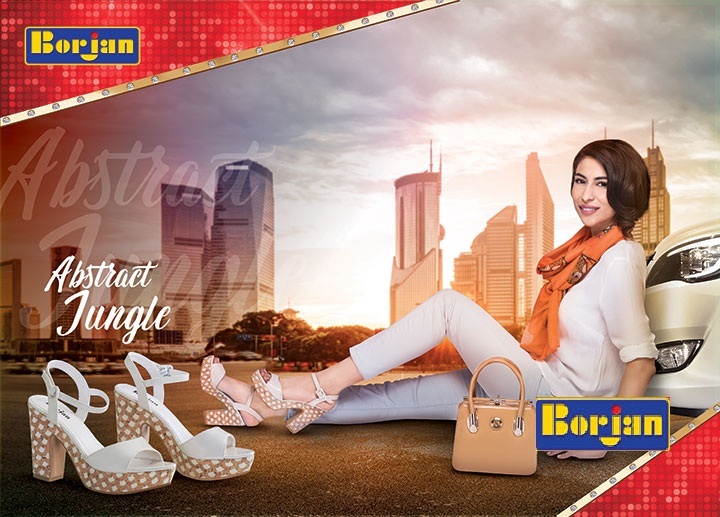 When it comes to quality leather bags and shoes, Borjan stays at the top of most preferred names of the shoe fashion industry. 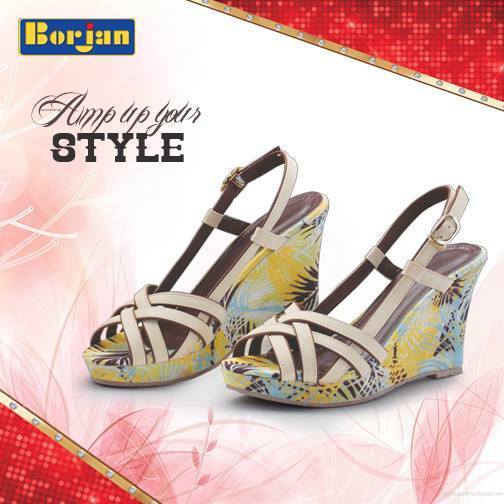 Stepping into the fashion world in 1995, Borjan has now earned a very good reputation in the market. 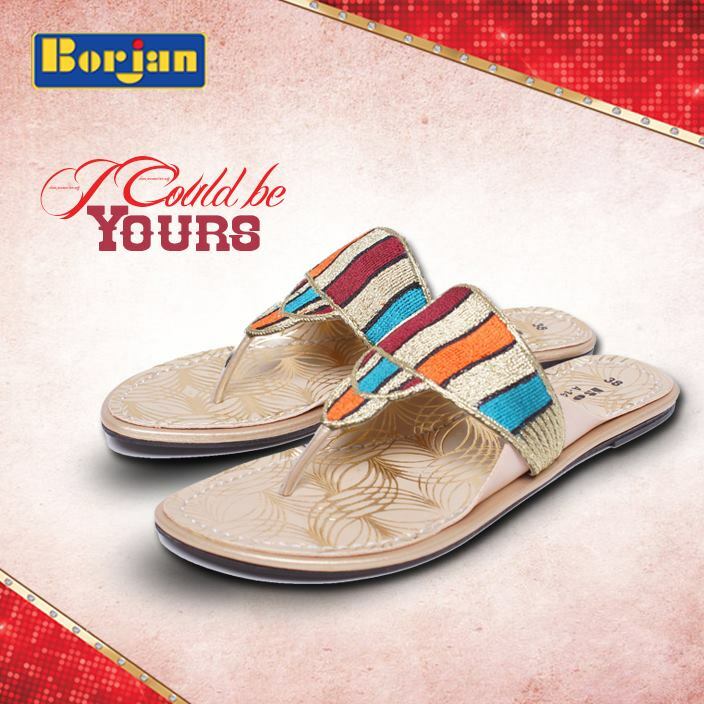 Borjan Shoes latest Summer Collection is hitting stores nationwide. 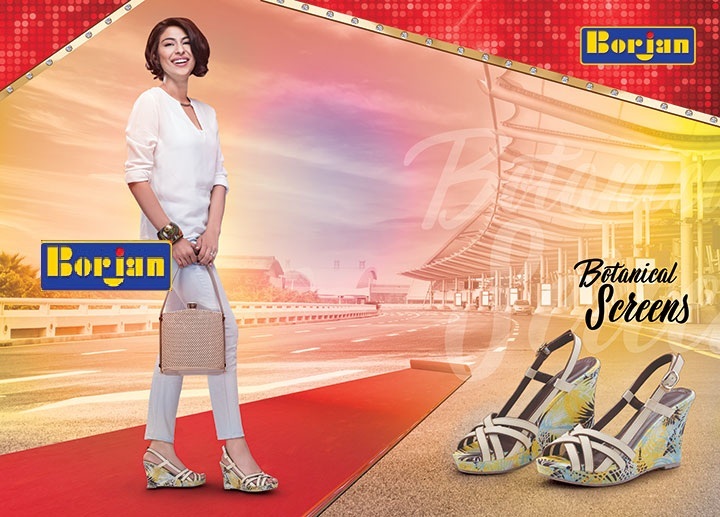 This fantastic assortment is enriched with marvelous designs of various shoe styles including sandals with heels, chappals and sort of slippers including a peculiar range of stylish handbags. 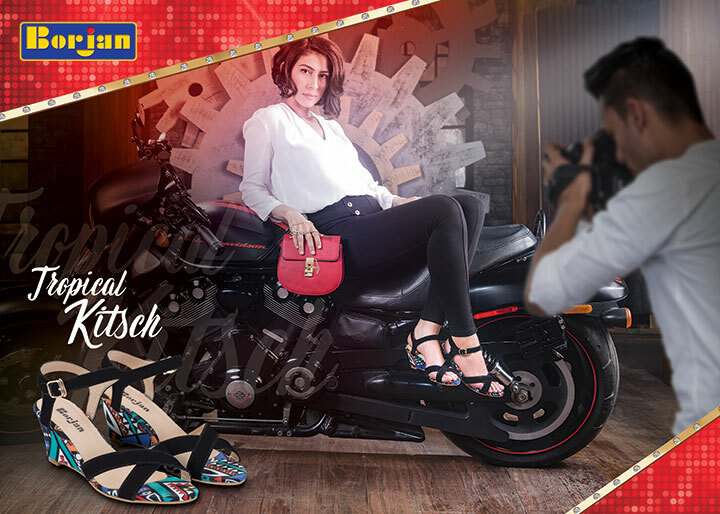 Modern ladies can find all the relevant and matching stuff with their wearable in this stunning array of shoes and bags, and can groom themselves in the best possible way. 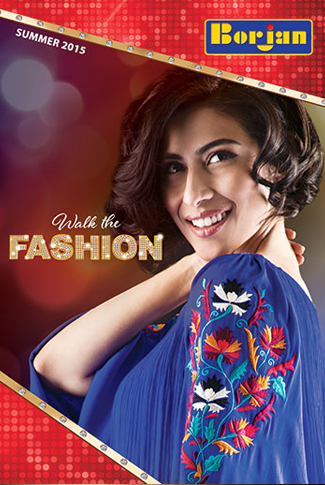 So are you ready to groom yourself in a descent way by picking up some classy items from this collection? Go ahead and see what it unwarps for you. 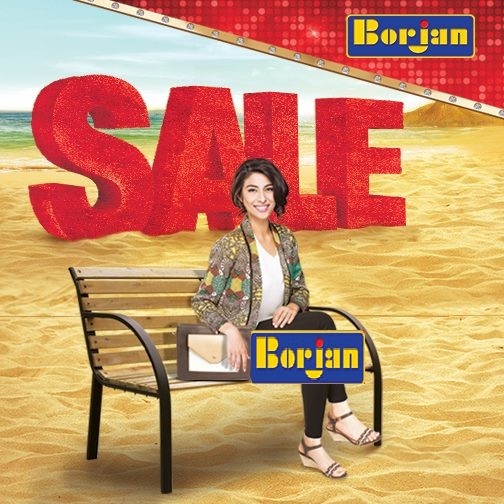 Borjan Summer catalogue has been attached into the following section, featuring all the Borjan New arrivals in an HD views. 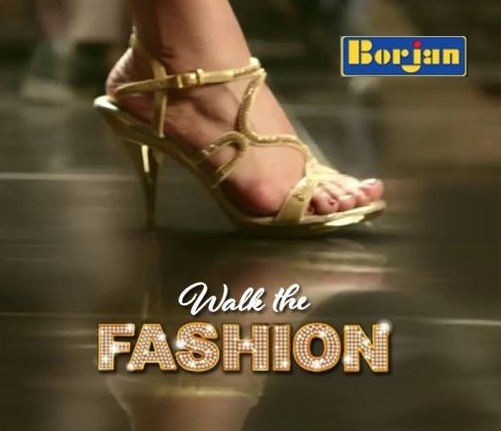 Enjoy watching these classy Borjan summer arrivals and make them yours by shopping from the Borjan Shoes official estore or from any of the leading Borjan outlets. 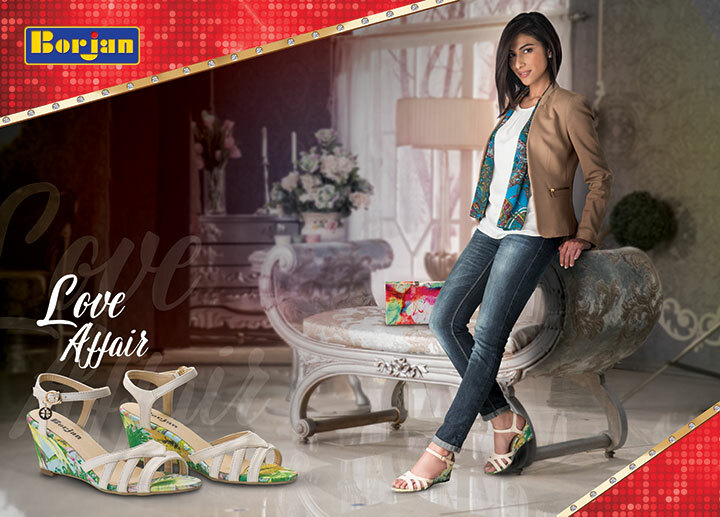 Keep visiting Stylesglamour Footwear Fashion area for more footwear collections.